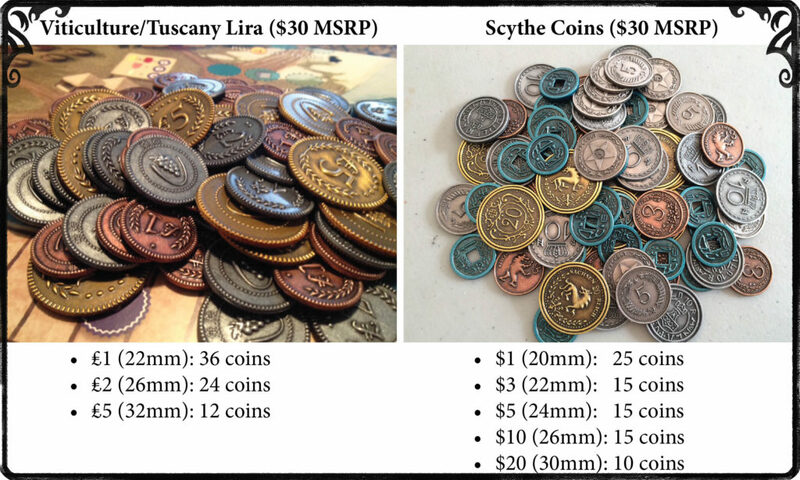 Any retailer can carry our metal coins–just ask your preferred retailer! 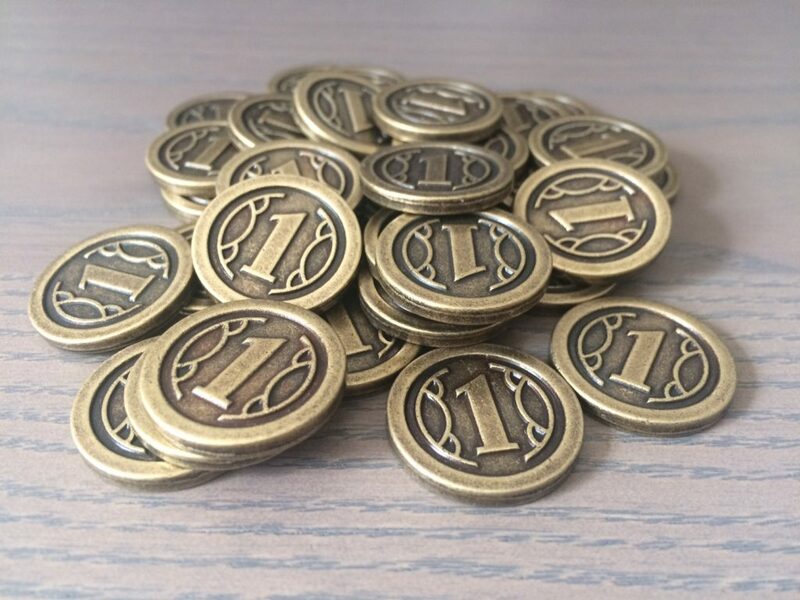 While supplies last, you can order coins from our pre-order inventory in Canada, Starlit Citadel (here and here), from Board Game Extras in the UK (here and here), or from Funagain Games in the US (here and here). We also sell in-stock coins through our website.